was a selection of Chopin Preludes. 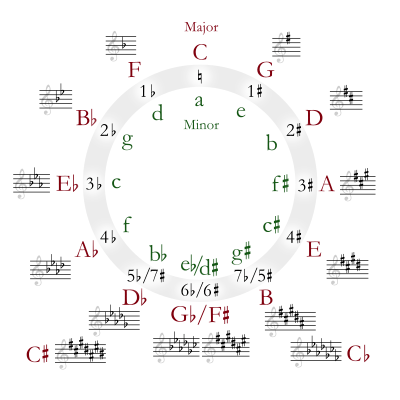 I knew there were 24 of them, in all the major and minor keys. around until the end is F major and d minor. could hear how they fit with the ones before and after.